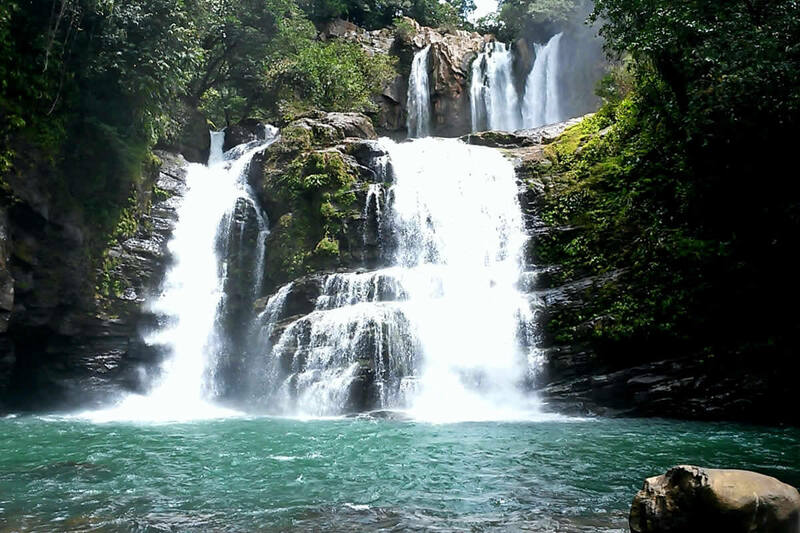 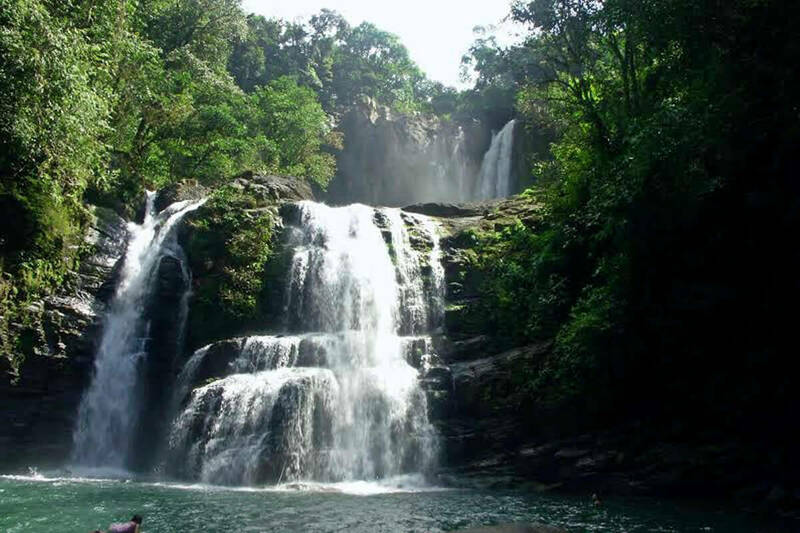 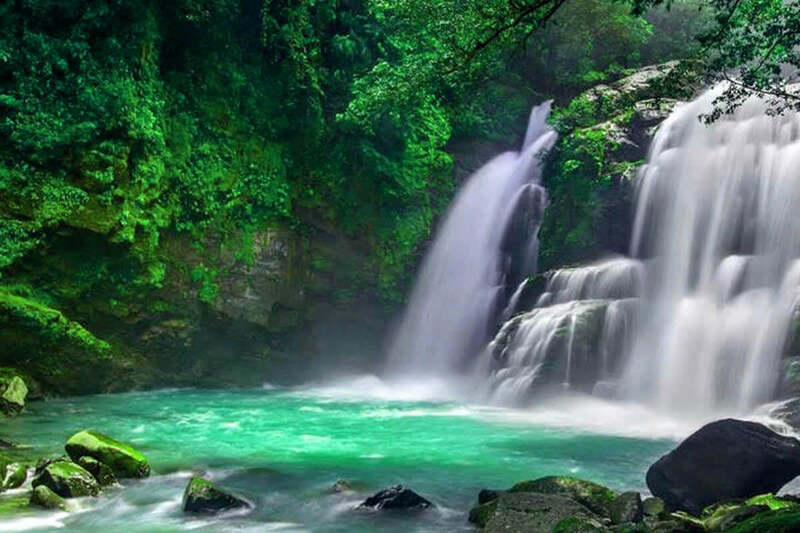 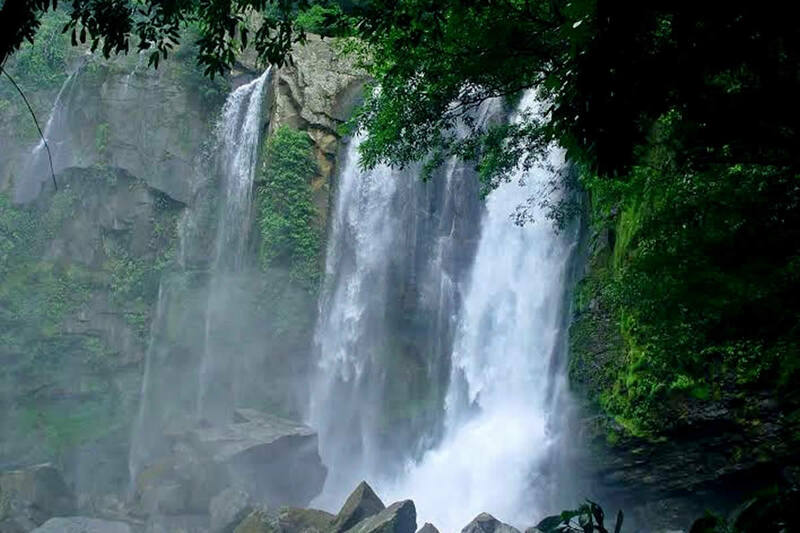 One of most spectacular waterfalls in Costa Rica and Central America. 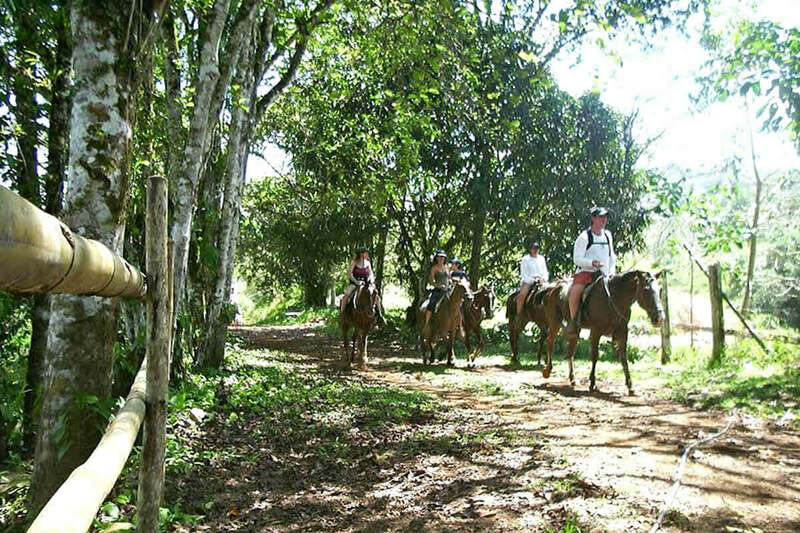 The horseback riding tour is over a 12 kilometer route with three resting periods, departing from the office, passing by Don Lulo's house, where you will have a delicious and typical Costa Rican breakfast. 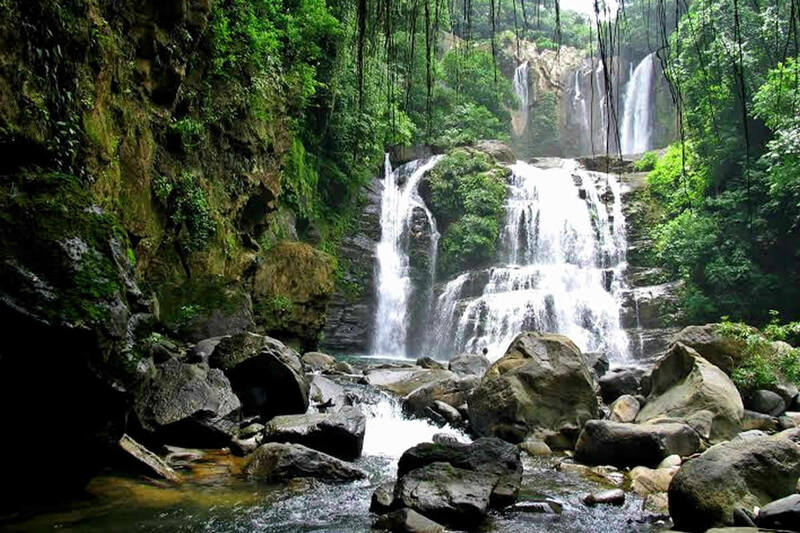 After breakfast and observing animals in the family's mini-zoo, the ride continues on for until arriving at the waterfalls. 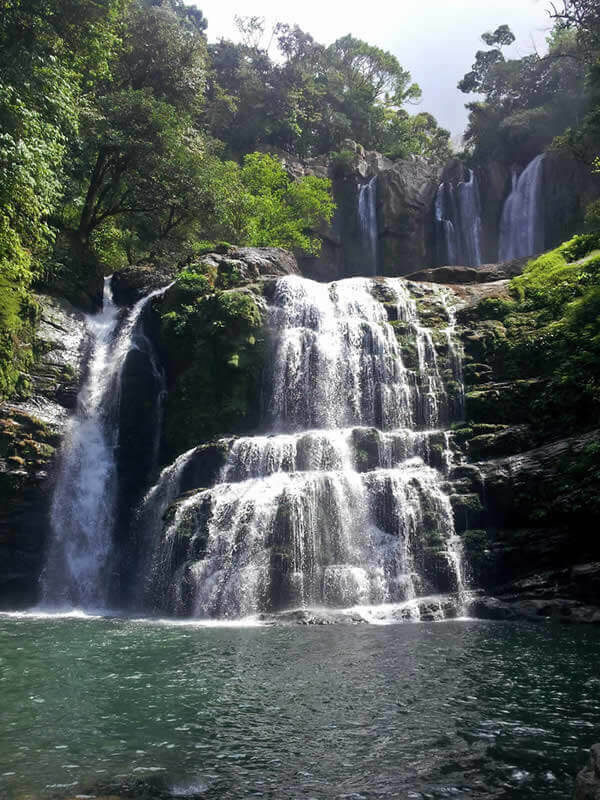 You may swim in the amazing natural pools the waterfalls have formed. 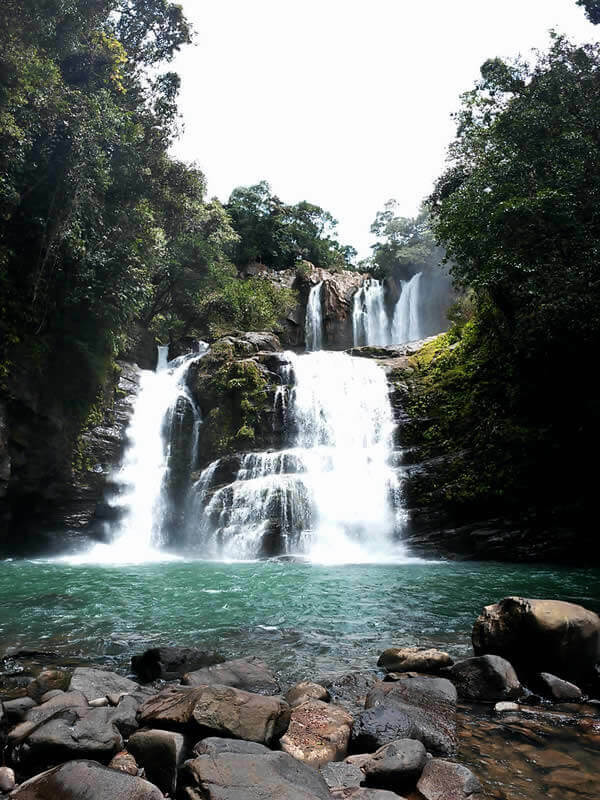 On the way back we stop once again at "Don Lulo's house" to enjoy a delicious and also typical Costa Rican lunch. 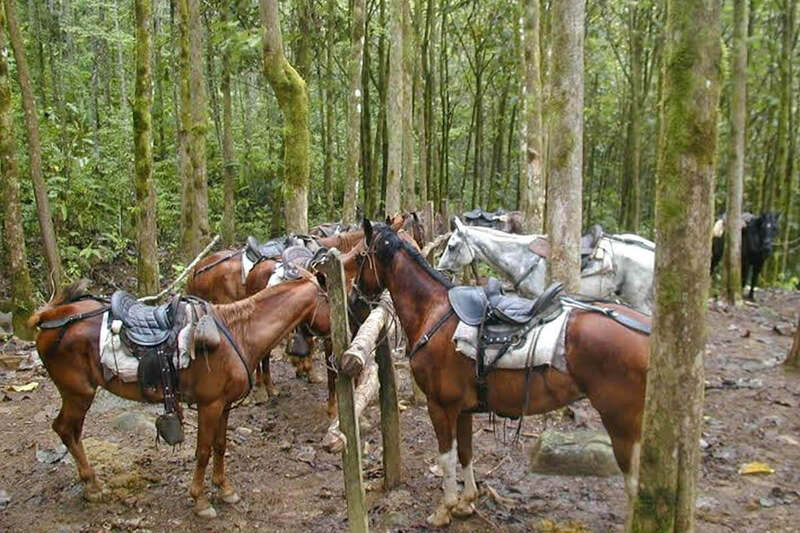 After a well-earned rest on the hammocks and a delicious cup of coffee, we begin the return trip to our starting point. 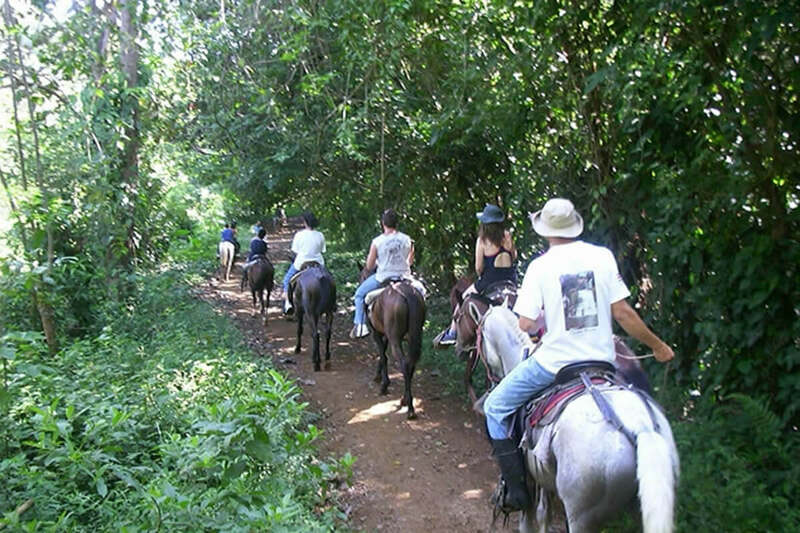 The horseback ride in Costa Rica offered by Nauyaca Waterfalls is one of the best experiences in Costa Rica. 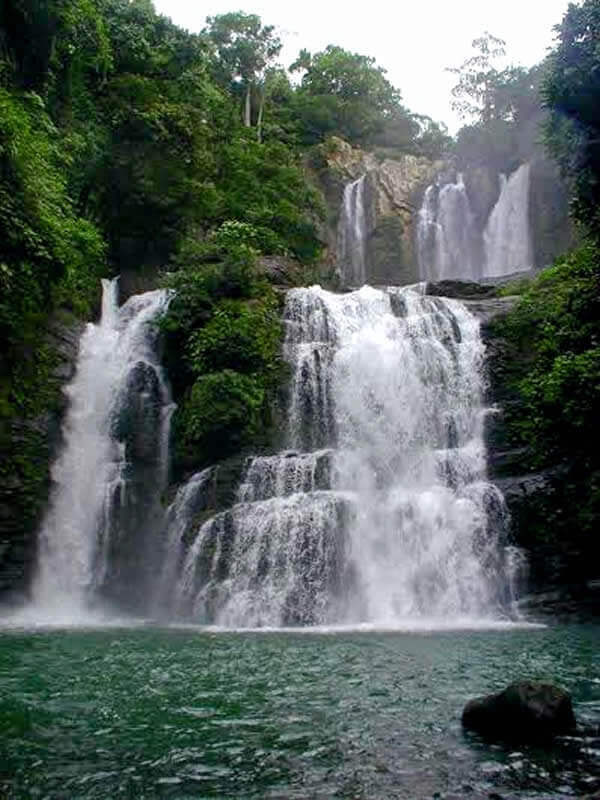 The tour includes: Transportation from Manuel Antonio, entrance fee to the reserve, bilingual tour guide, typical breakfast, lunch and drinks. 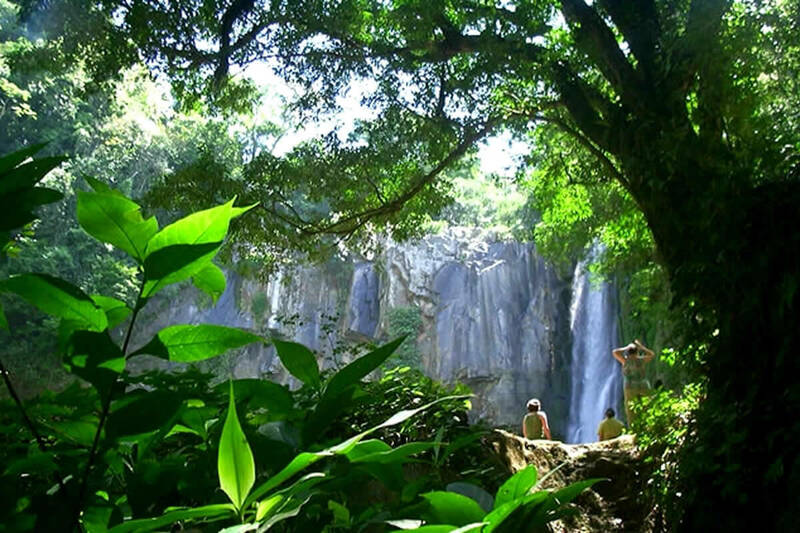 Camera, binoculars, insect repellent, sun screen, swimsuit and towel.